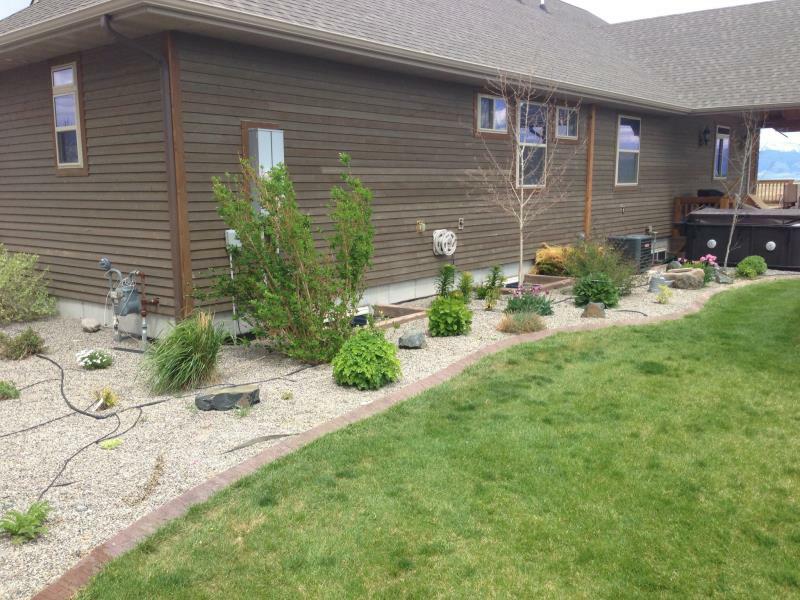 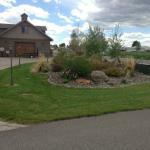 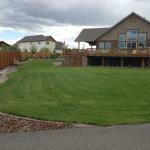 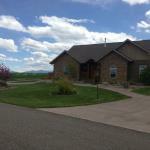 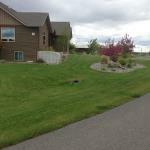 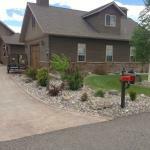 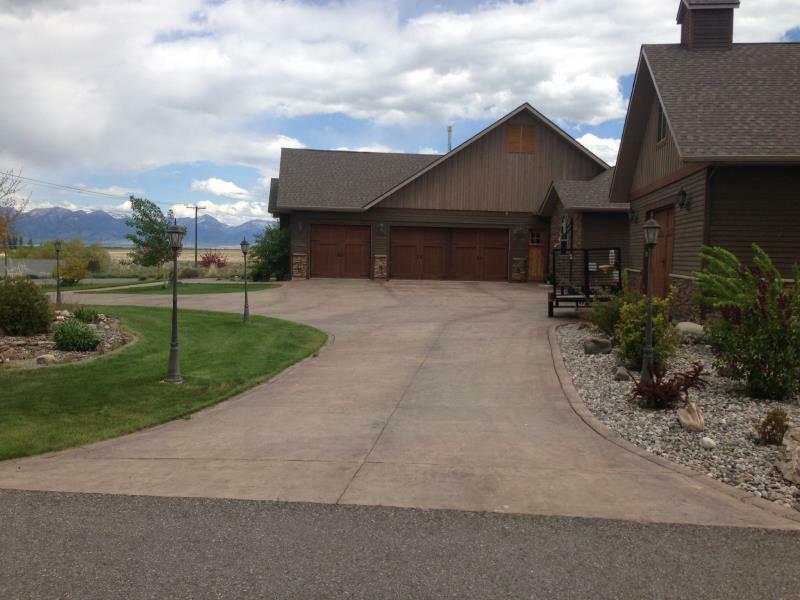 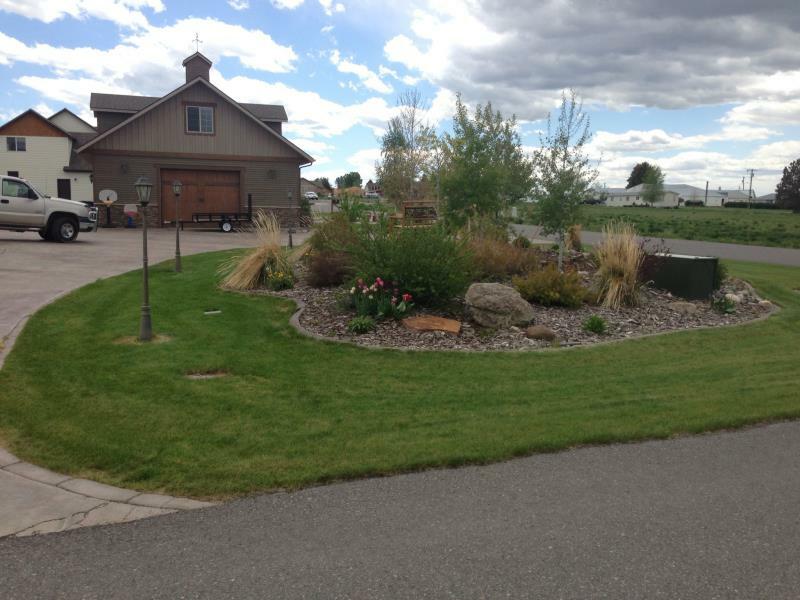 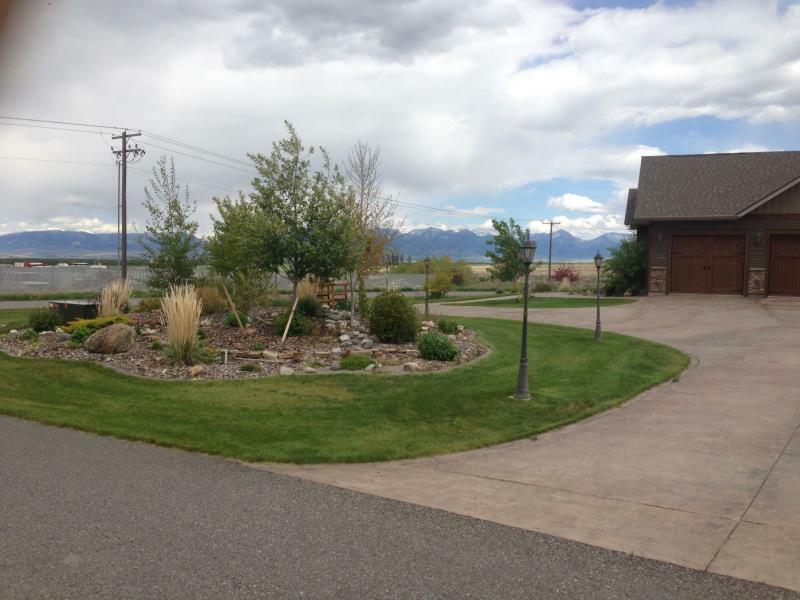 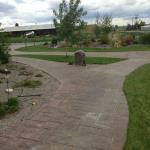 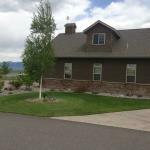 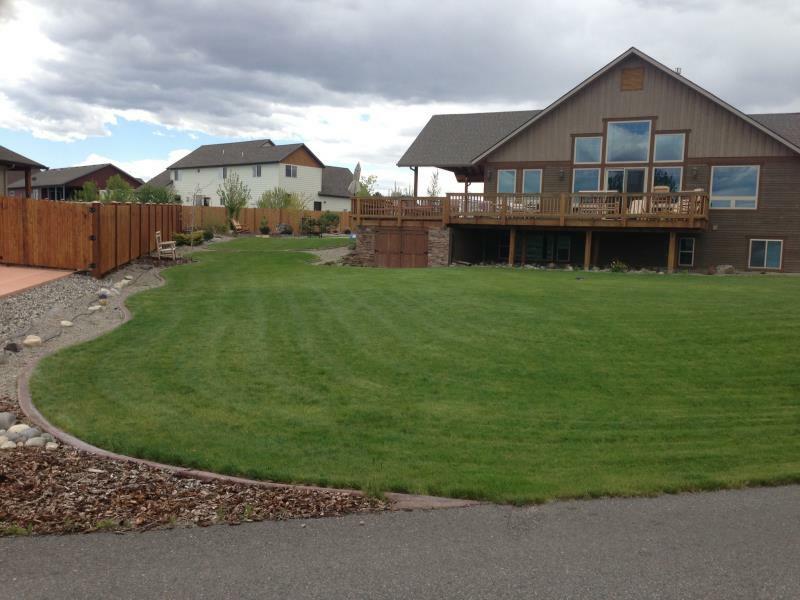 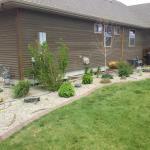 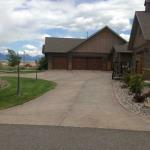 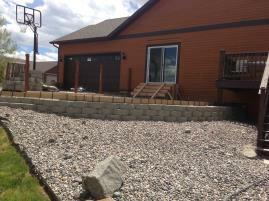 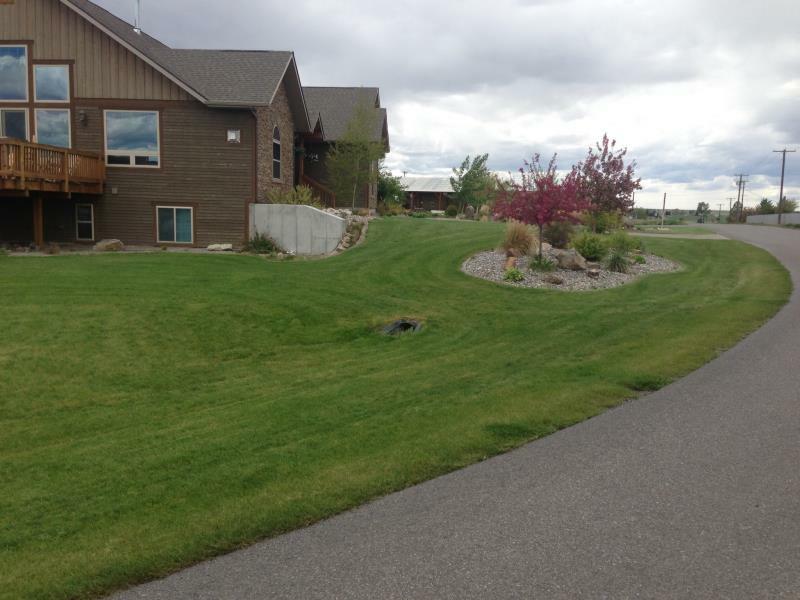 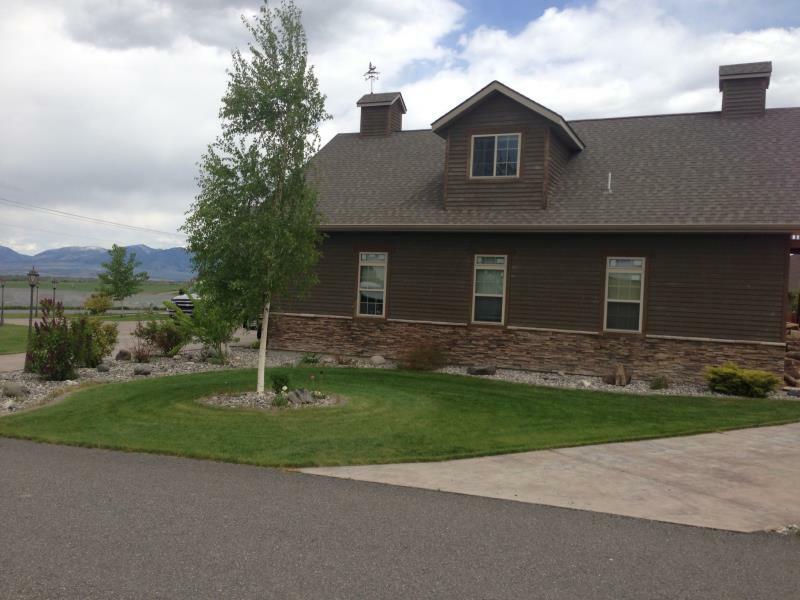 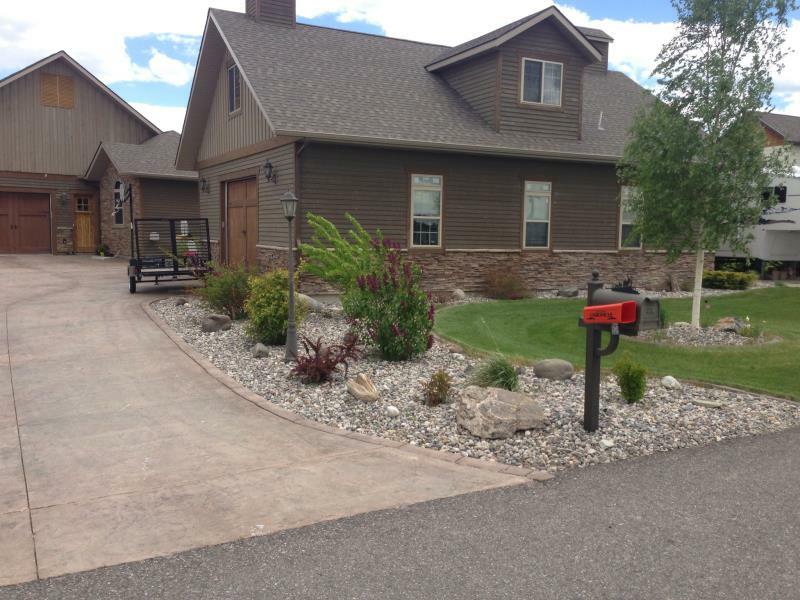 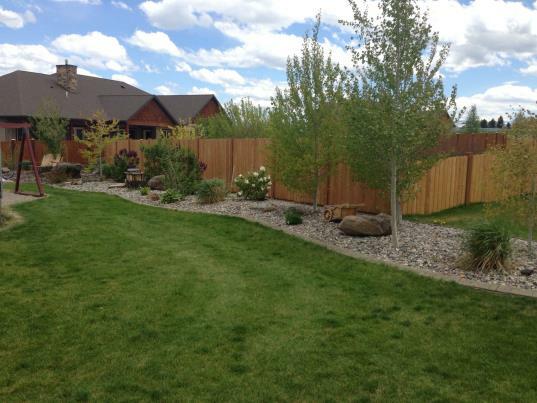 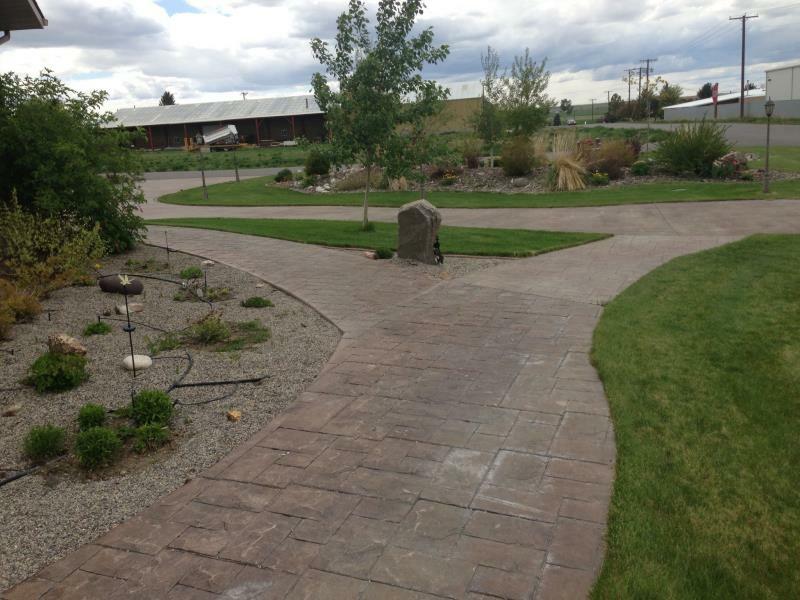 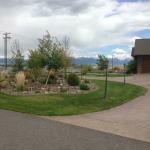 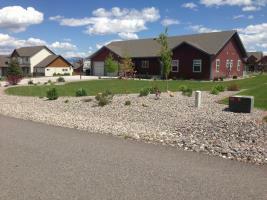 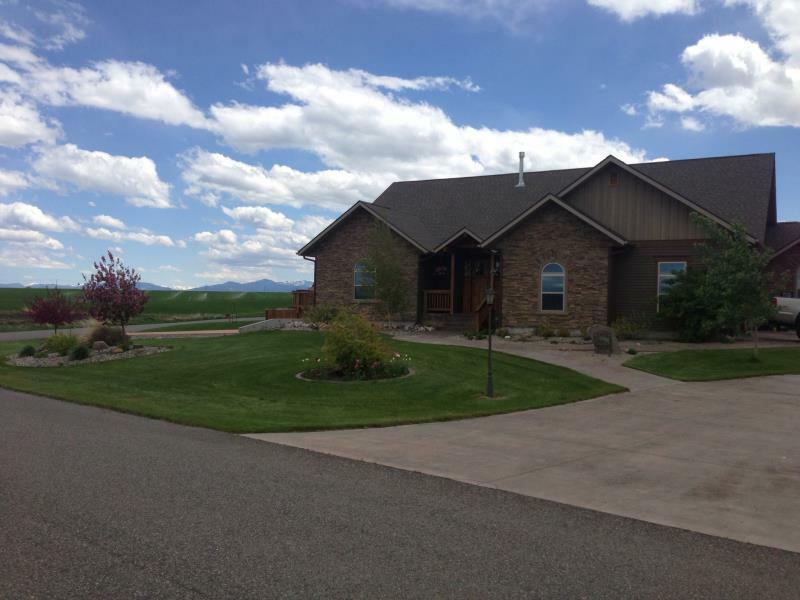 Cutting Edge Curb, Landscaping and Concrete is a fully licensed and insured company serving our customers in Bozeman, Big Sky, Butte, Helena, Billings and everywhere in between. 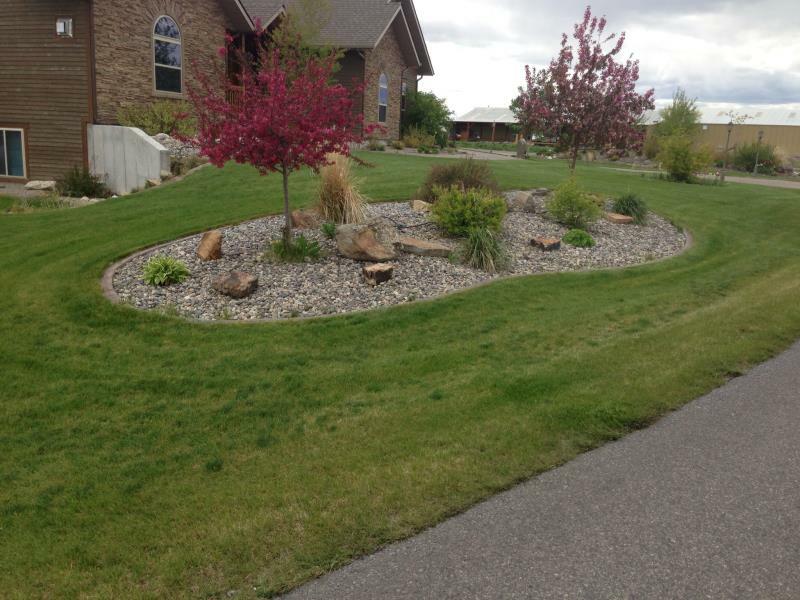 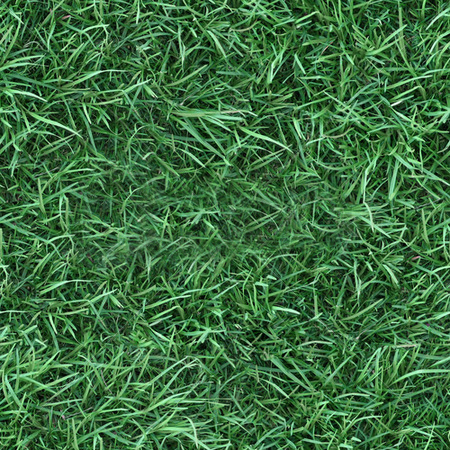 Our professional staff is committed to providing the highest standards of the landscaping industry and to being responsible stewards for the environment we all share. 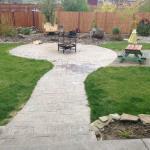 Our Services consist of: Design, Construction, Excavating & Earthwork, Sod installation, Decorative Bed installation, Landscape material delivery including over 20 types of rock and bark, Retaining walls, Paver Driveways, Walkways and Patios, Decorative Concrete Edging, Stamped Concrete Driveways, Walkways, Steps and Patios, Decks, Gazeebos, Outdoor kitchens and spaces and more. We recognize the desire for homeowners and developers to have one landscaping contractor provide a complete package of services. 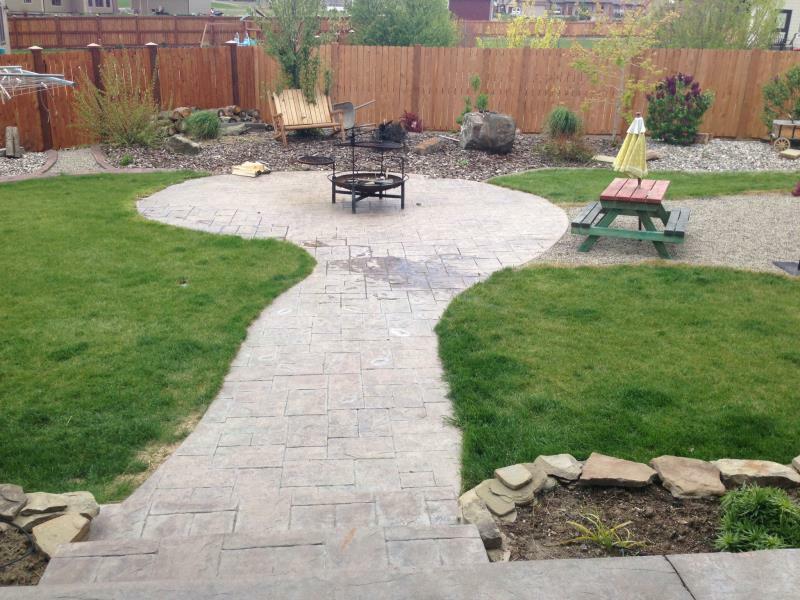 From the initial Landscape Design to the last detail of construction, Cutting Edge Curb, Landscaping and Concrete is the only landscape company you will need to complete your entire landscaping & hardscaping project. 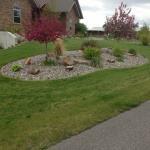 Call us today or click on the Contact Us tab to have us give you a call. 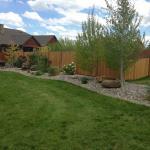 One of our professionals will come to you.